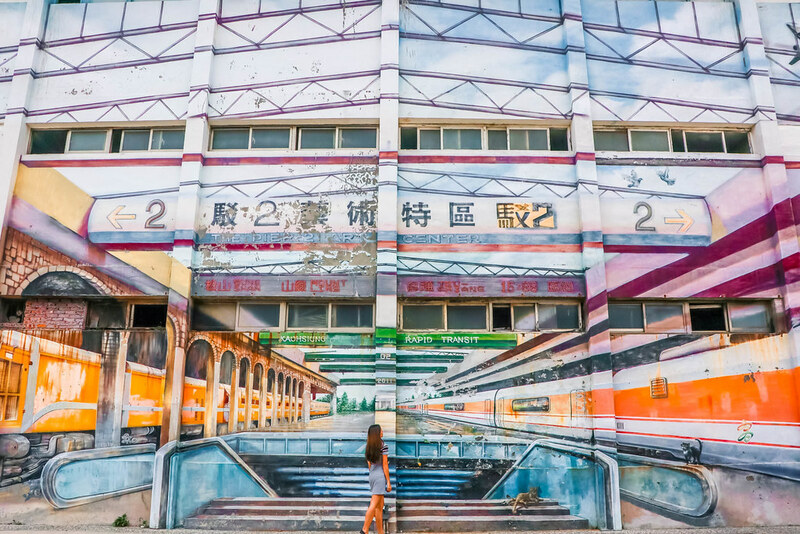 As compared to the bustling Taipei city, Kaohsiung exudes a more laidback vibe, and is perfect if you want to escape from the crowd. 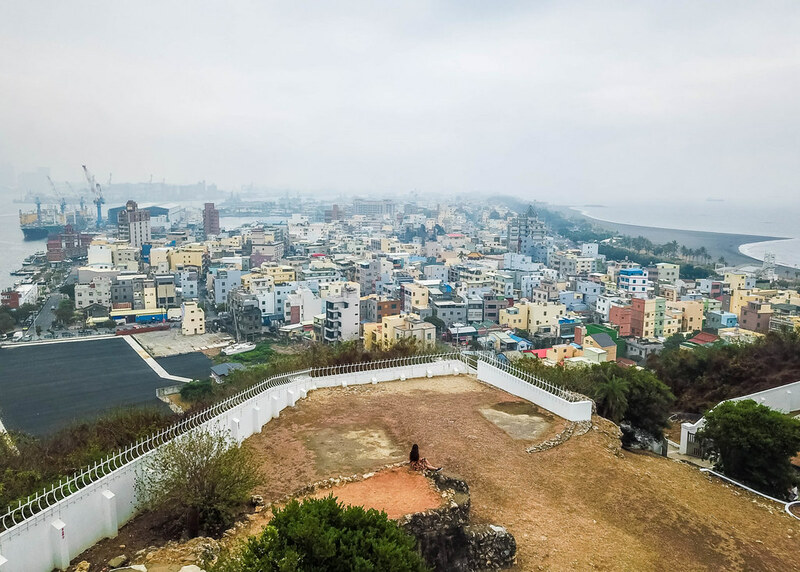 While part of Kaohsiung city has been modernized, you can still find the Taiwanese ancient architecture and culture in some districts. 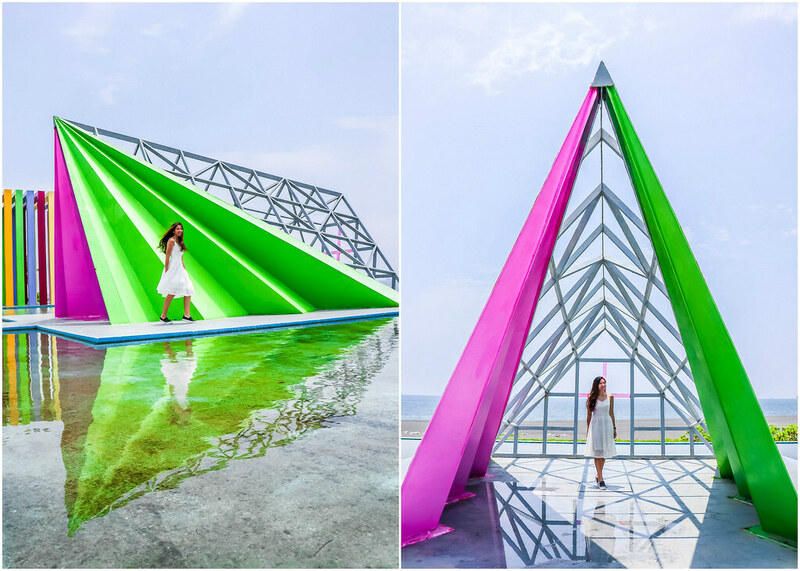 This is the list of 5 touristic and non-touristic beautiful photo spots for you to up your Instagram game. The Formosa Boulevard Metro Station has an impressive “Dome of Light” display. It features the largest glass work in the world, designed by Italian artist Narcissus Quagliata. 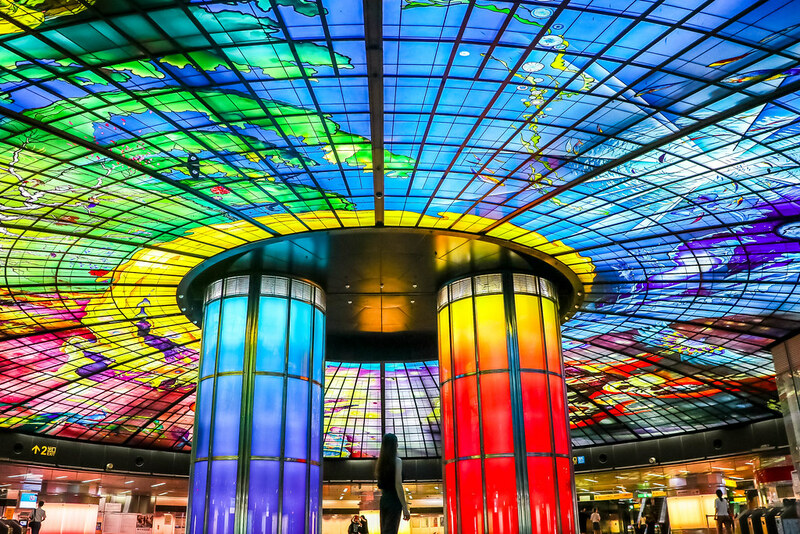 It is 30 metres in diameter and covers an area of 2,180 square metres, made up of 4,500 glass panels. Bring a wide angle lens if you want to capture the entire display within a frame. 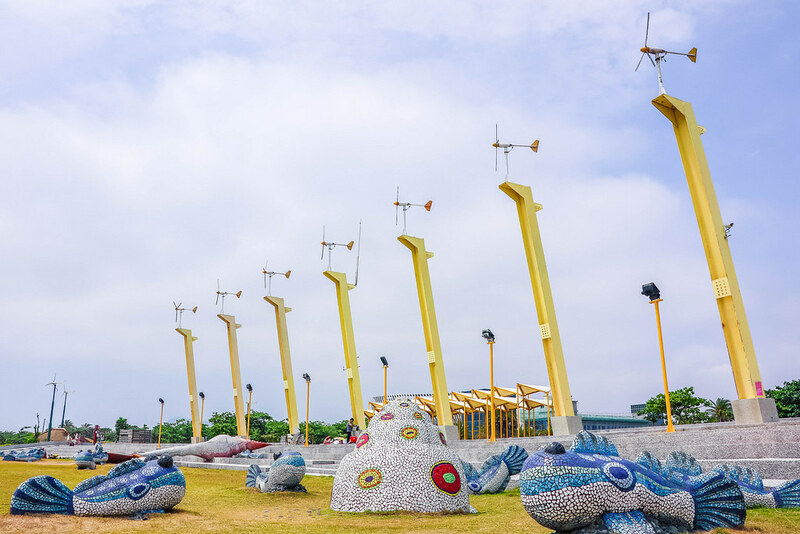 This small island is just a 5 minutes’ ferry ride away from Kaohsiung harbour, and there are a number of pretty spots for photoshoots such as the Qihou Lighthouse, the Qihou Fort, the Qijin Star Tunnel, the Qijin Beach, the Rainbow Arch, and the Qijin Windmill Park. 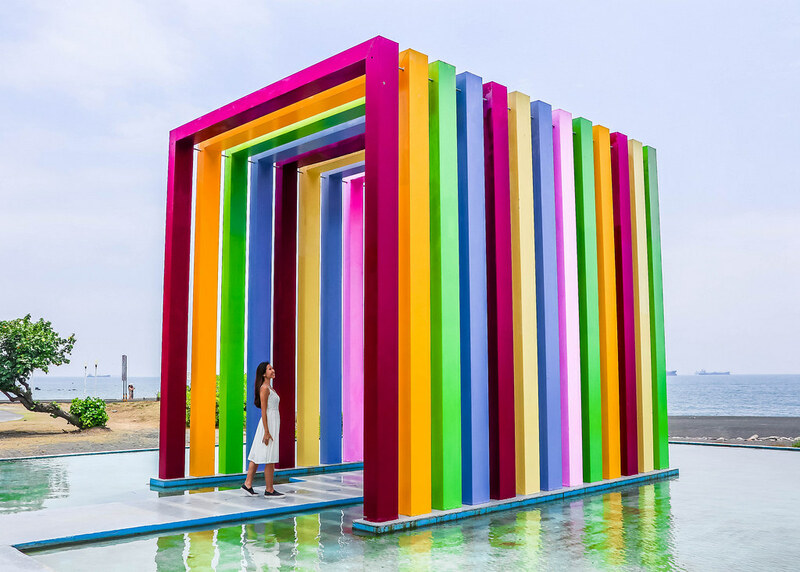 My favourite photo spot is the Rainbow Arch which symbolizes the rainbow that stops by Qijin, making the view of the coast a spectacular one, especially after the rain. The Pier 2 Art Centre is divided into many areas showcasing different art exhibitions. The seaside location of Pier 2 Art Centre used to be a forgotten place full of abandoned warehouses. 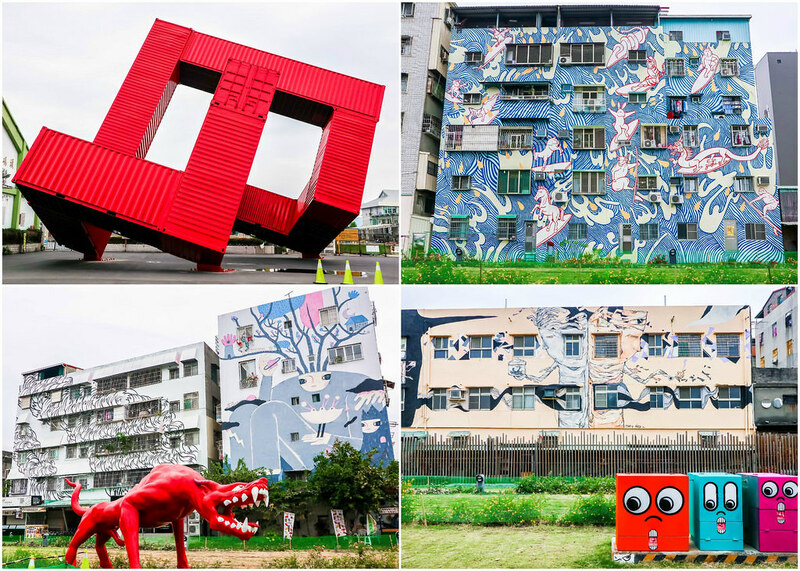 Today, this area is one of the liveliest and most crowded places in Kaohsiung city because a group of persistent artists decided to revamp the neighbourhood using their creativity and artistic talents. I was impressed by the eclectic mix of the old area with contemporary fine art, not to mention, colourful too. 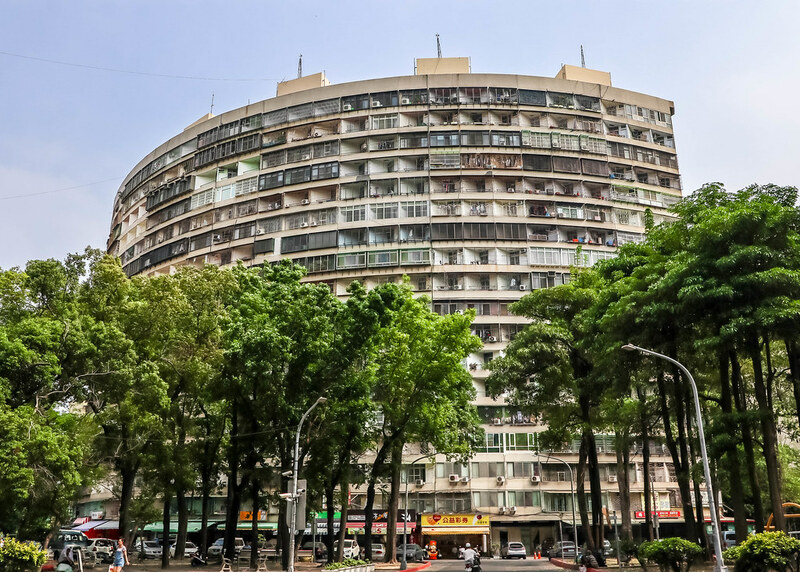 Built in the 1970s, the Guo Mao Community is a massive housing complex consisting 13 buildings and more than 2,000 unites in total. 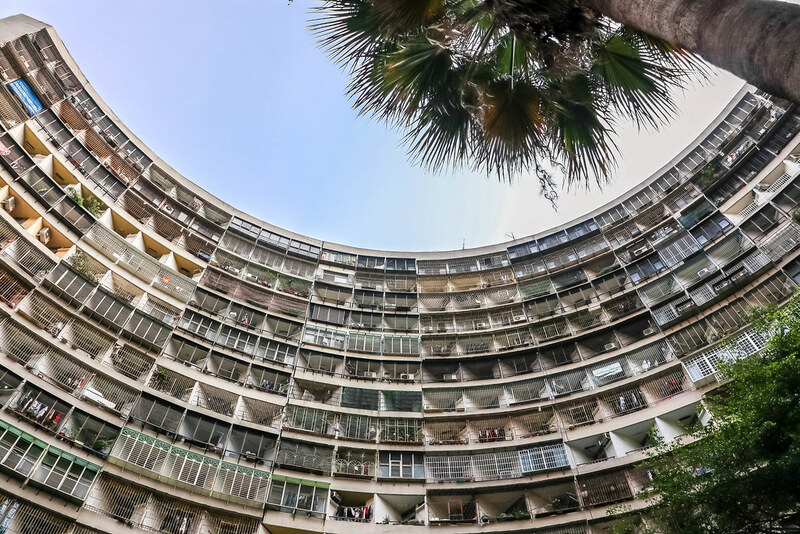 The unique feature is that the two main buildings are shaped like half-circles. 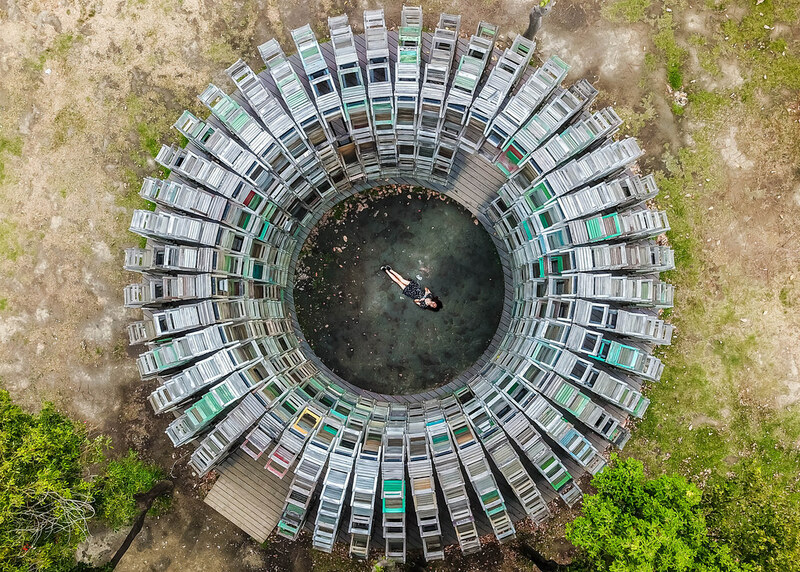 Doesn’t the image of these crammed unites resemble Hong Kong’s apartment buildings? 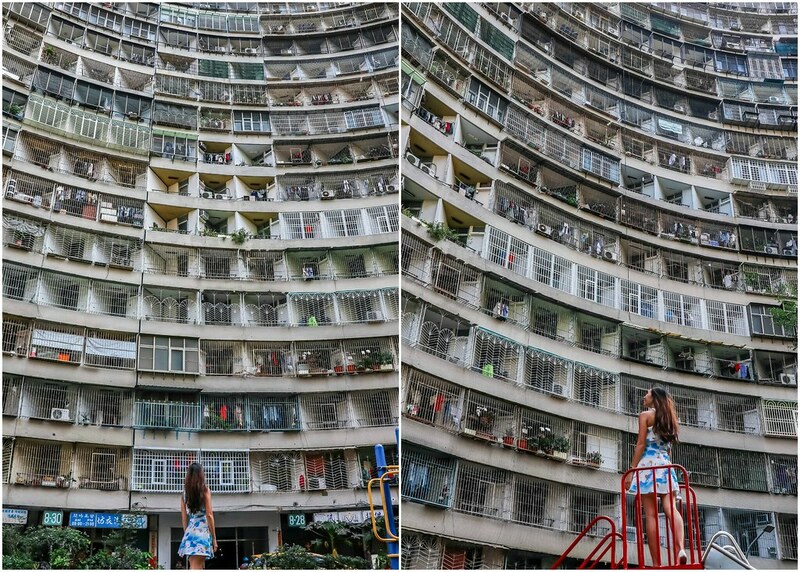 If Hong Kong’s apartment buildings can rise to fame due to Instagram, I don’t see why the same can’t happen to Kaohsiung’s apartment buildings. 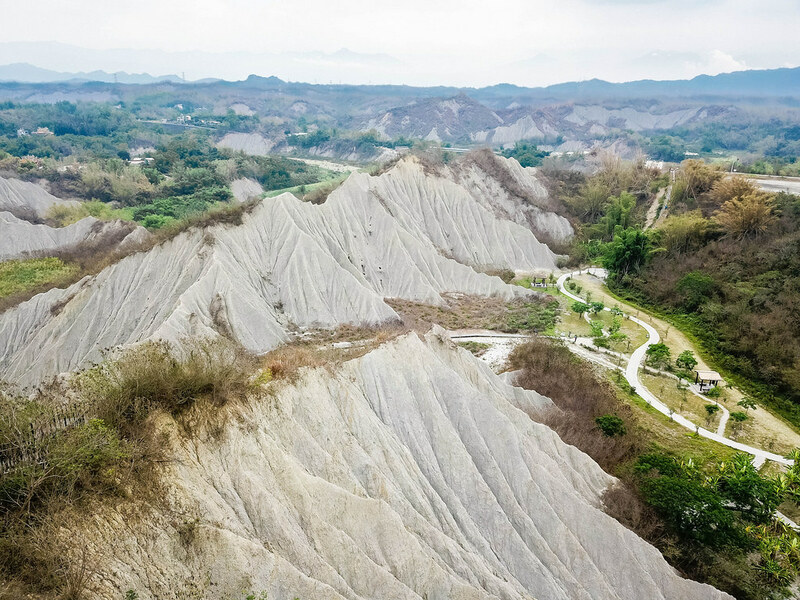 Tianliao Moon World is a swath of geologically distinctive badlands that resulted from crustal rejuvenation, a long-term process that saw heavy rains and raging rivers wash away the sand and then deposit it on mudstones. 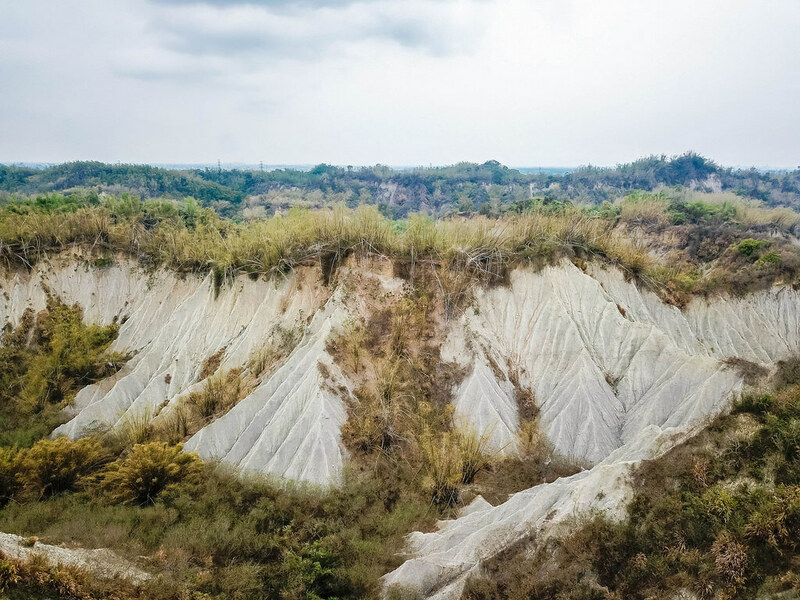 Diastrophism, along with weathering and sedimentary mechanisms, transformed the sand-mudstone mixture into what we see today – tracts of land sustaining no plant life except shallow-rooted, drought-and-salt-tolerant or maritime species. I felt as though I was being whisked away to the moon! 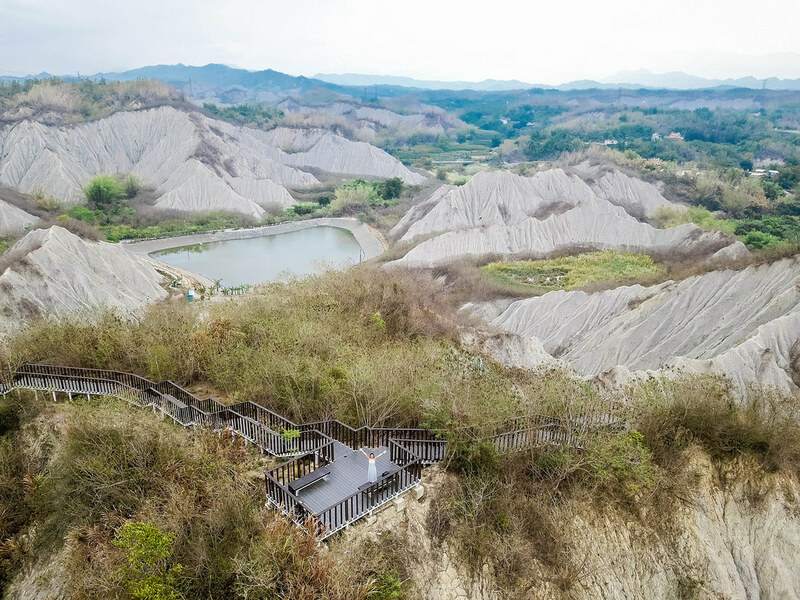 Do you know of other secret spots in Kaohsiung that is Instagram-worthy? Feel free to comment below, and share the places with everyone!